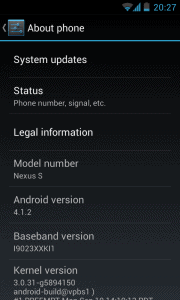 Android is a very cool OS. That’s a fact now. 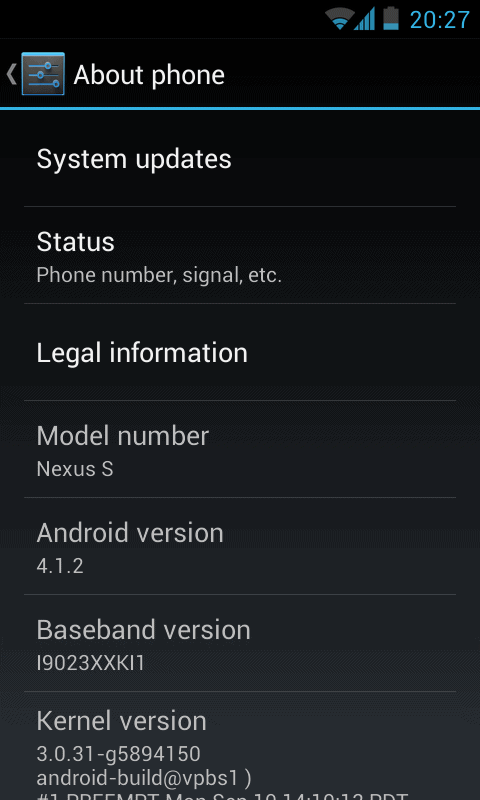 Since its release it evolved more and more and now its latest version, Android 4.1.2 has created new boundaries. Soon they will be broken by Android 4.2, that’s supposed to come out together with the Nexus 4, but that’s still at a rumor level. Meanwhile, i bumped into a very cool thing. Many of you probably already know this, but for the newer members of the Android community I think this will be a cool thing to see. Now, what I want you to do, is to tap quickly on the the Android version button. 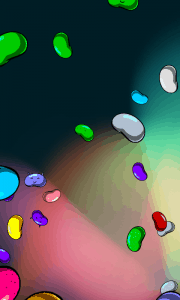 What will happen, you can see in the next image. Surprise! 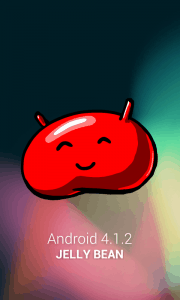 It seems Android developers wanted to add something “sweet” to represent the OS. If you press where it writes Android 4.1.2 Jelly Bean the following screen will appear. Now, you try it and see what happens when you do this to your device. Enjoy.